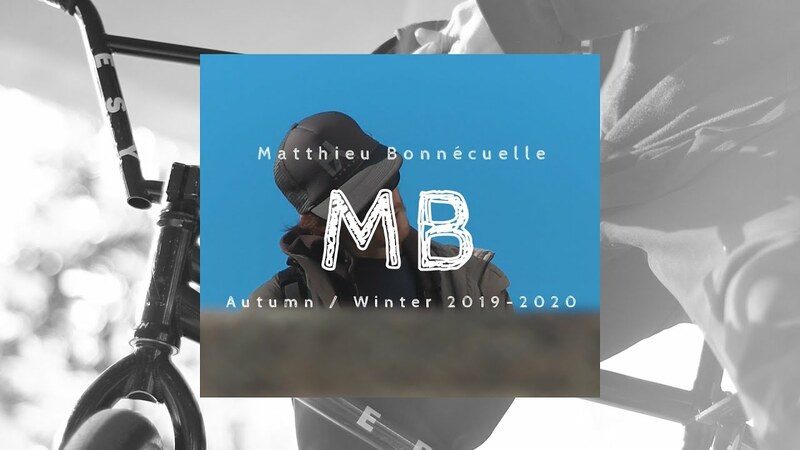 Thanks to Alberto Moya for dropping us this new edit of Matthieu Bonnecuelle. He visited Madrid last month and they filmed at different spots. It's a nice little edit, with an artistic touch - just like Matthieu. Enjoy!